Meter Gauge 1904 will focus on the first meter gauge railway service of the erstwhile state of Travancore. Malayalam superstar Prithviraj has recently roped in to essay the lead role in a period drama titled ‘Meter Gauge 1904’. And, needless to say, this created quite a buzz amongst his loyal fans. 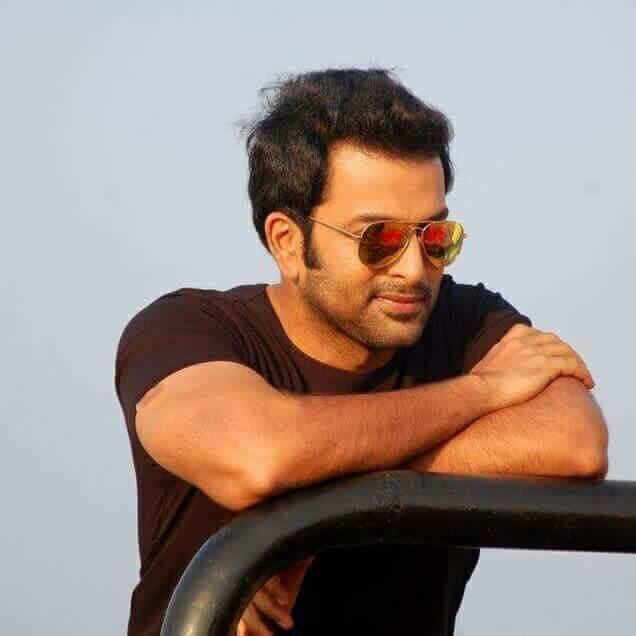 During a recent chat with a leading daily, director Pradeep Nair opened up about the film and said that it will explore the first meter gauge railway service of the erstwhile state of Travancore and will see Prithvi essay the role of an engineer who was involved in the project’s implementation. “The movie is a historic fiction and deals with the conception and construction of Kollam-Shenkottai meter gauge. The story is an amalgamation of true and fictional events and so the movie will have fictional characters as well as those who existed in real life,” he added. He went on to add that ‘Meter Gauge 1904’ will be made on a big canvas and have a man vs wild feel to it. “It’s got a man vs wild element and is also a story of the realisation of gargantuan effort by men. It will be a movie made on a big canvas,” added Nair. However, at the same time, he stressed that he isn’t sure when it’ll going on floors as some research still needs to be done. “Some research is pending and the film will also need extensive preparations. Once that is over and Prithviraj is done with his commitments, we will start the film,” added the director. Well, we wish Prithvi and Nair the very best and hope that ‘Meter Gauge 1904’ does well at the box office.